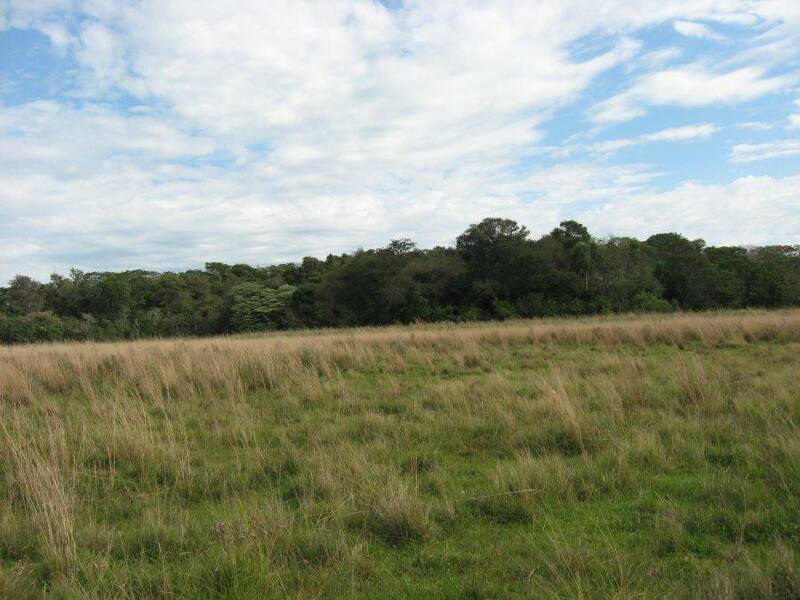 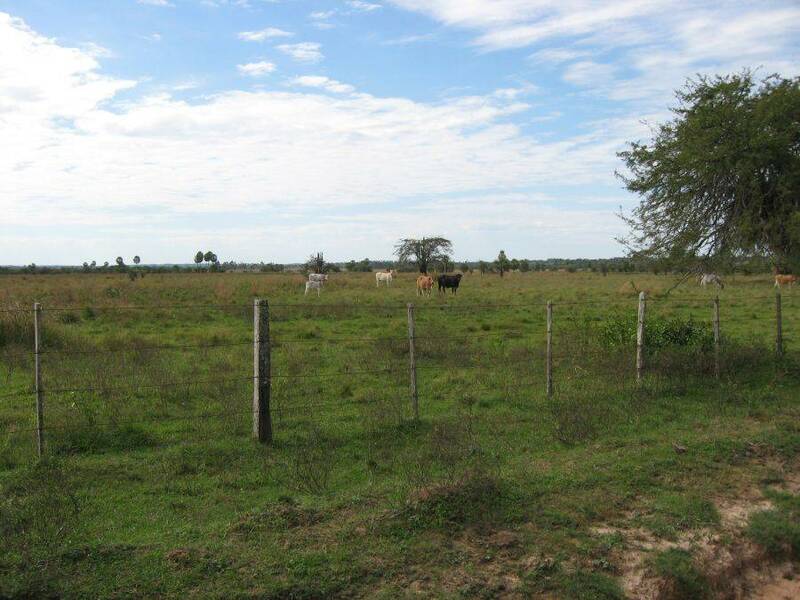 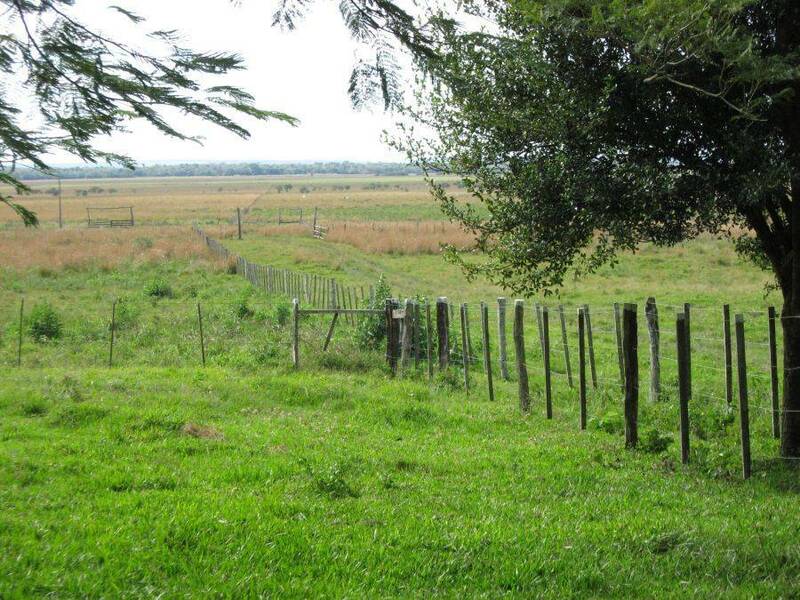 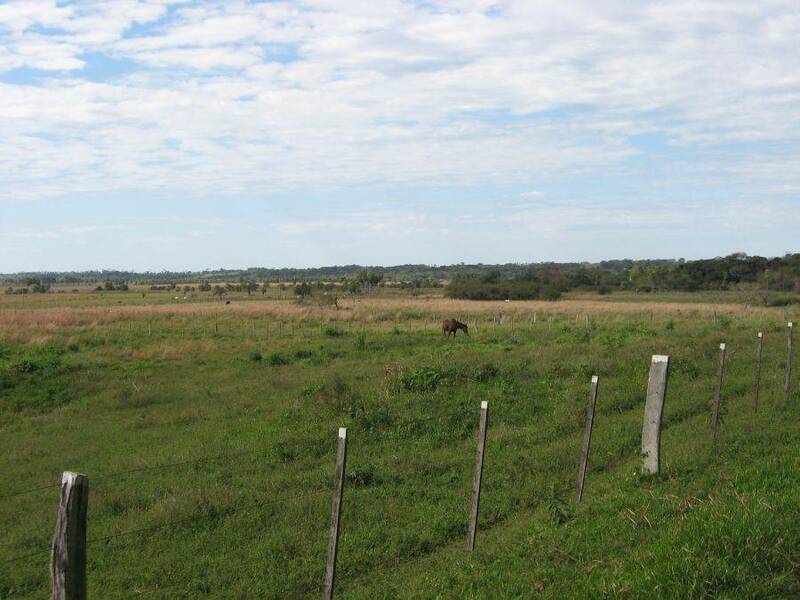 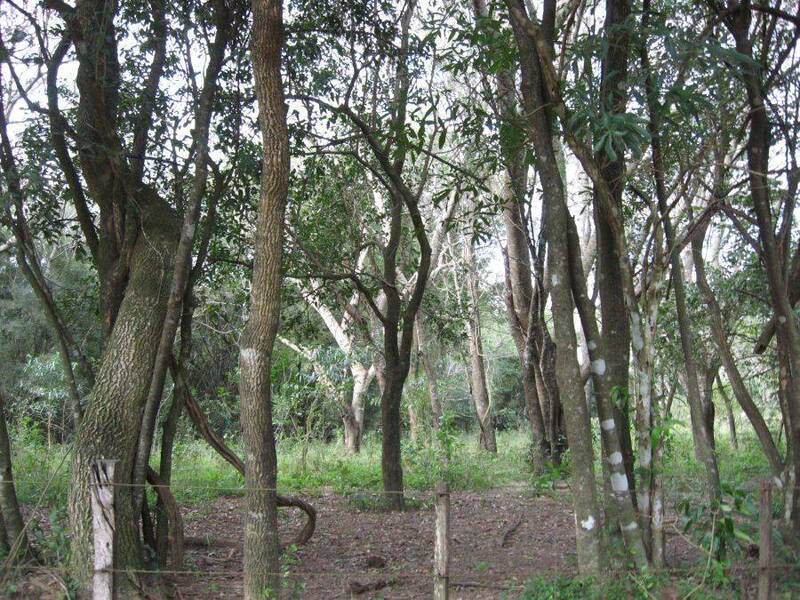 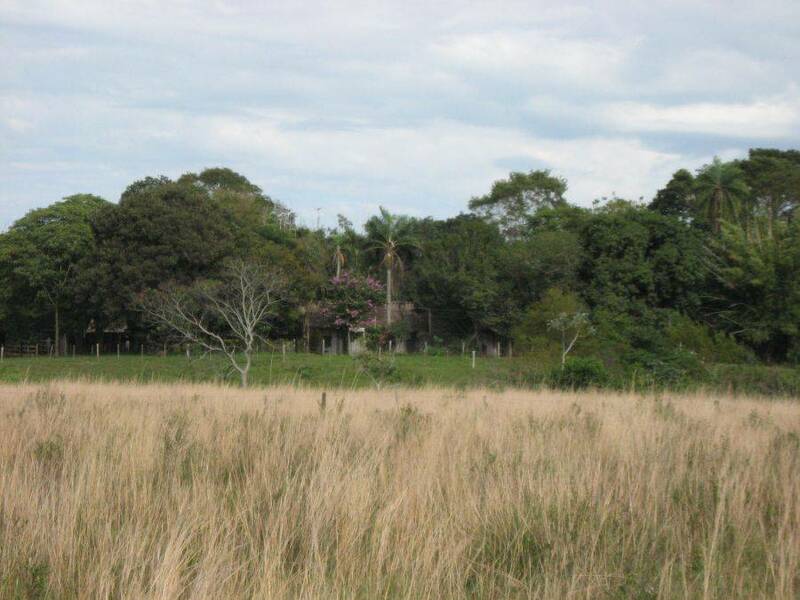 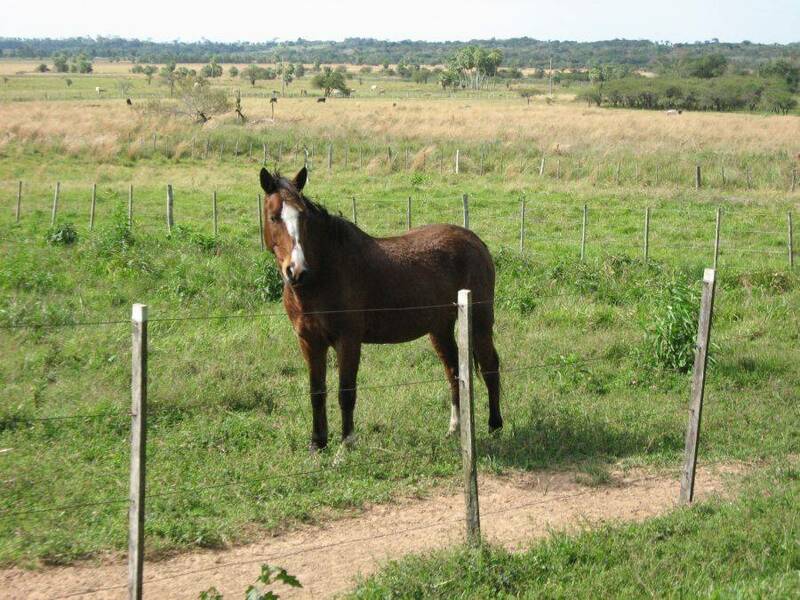 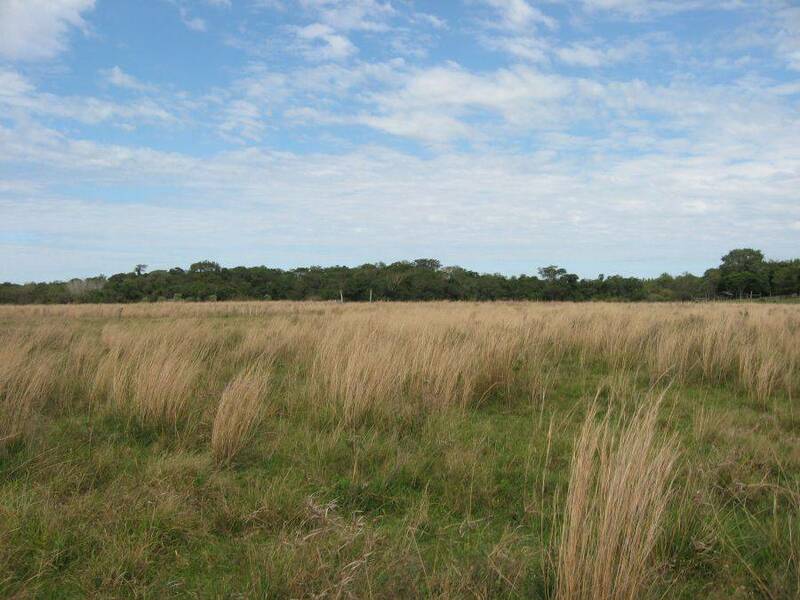 The 275 large Estancia (Ranch) is located about 6 km away from the Ruta 8 which is the same way as to Yataity (between Villarrica and Coronel Oviedo). 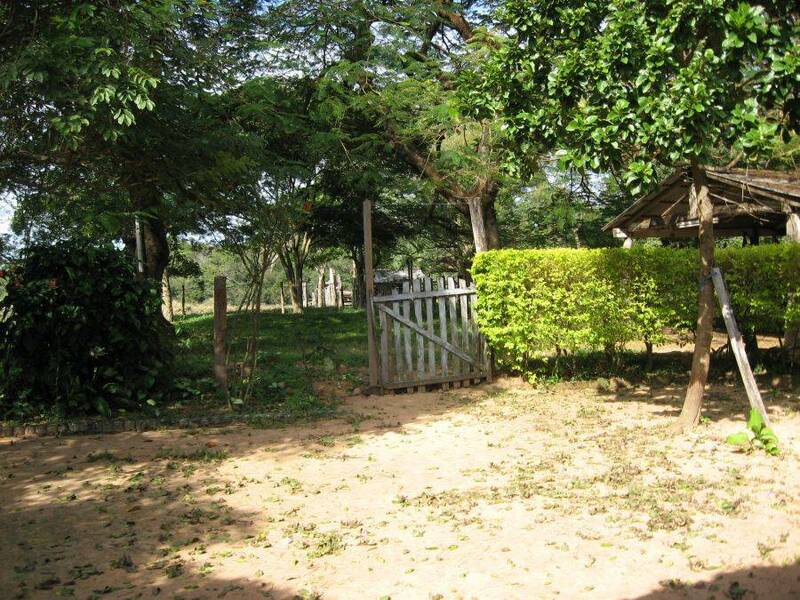 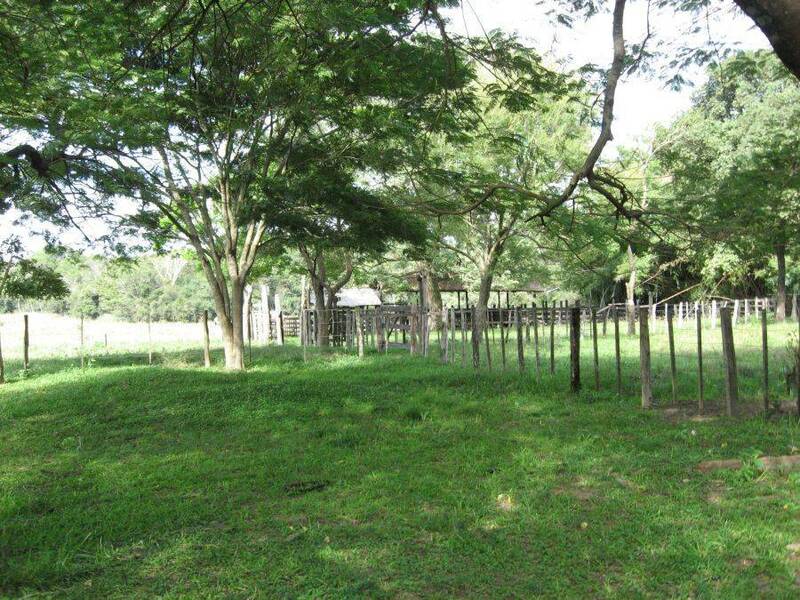 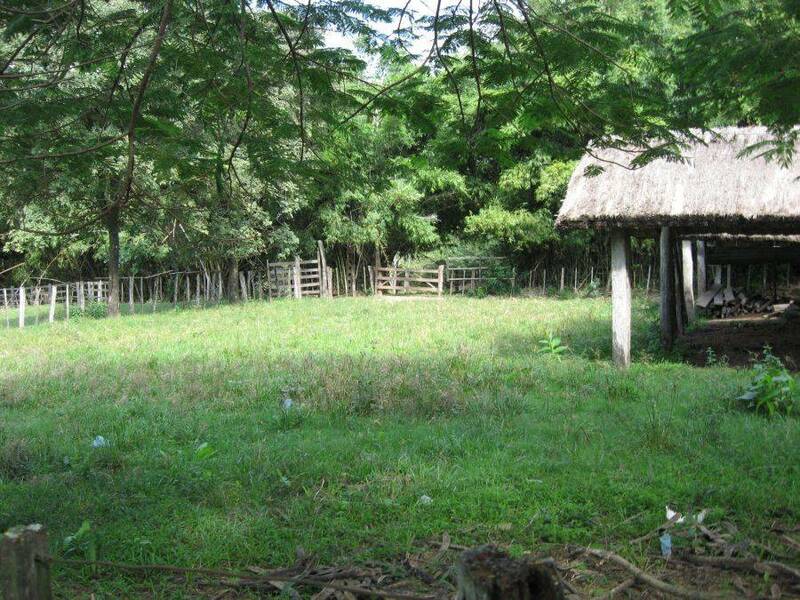 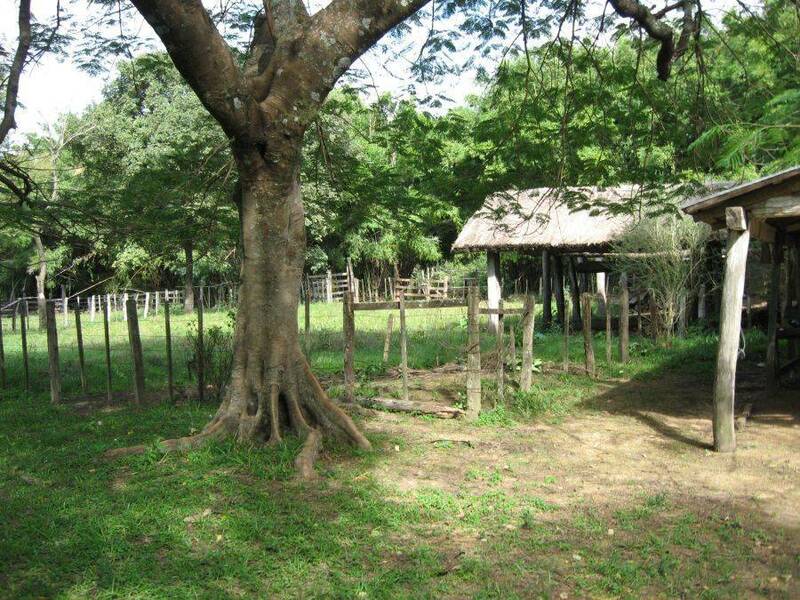 At the moment this Estancia is used for livestock. 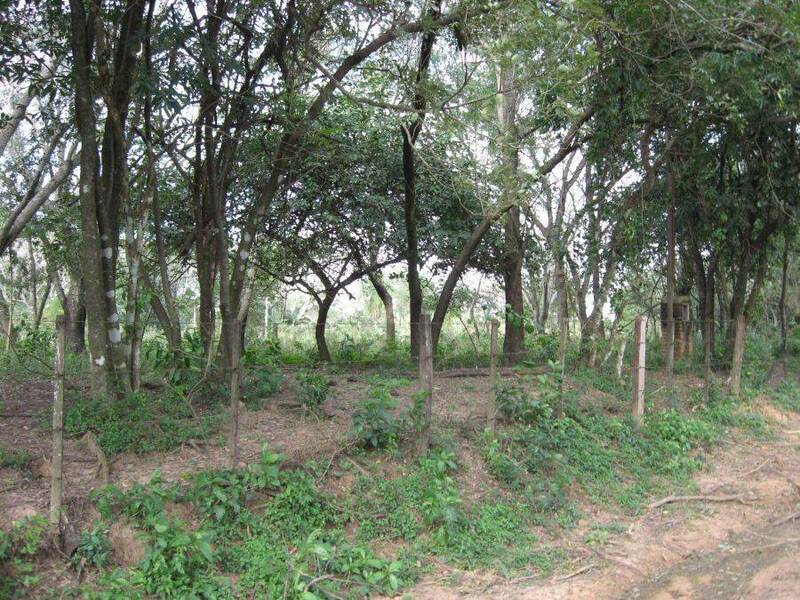 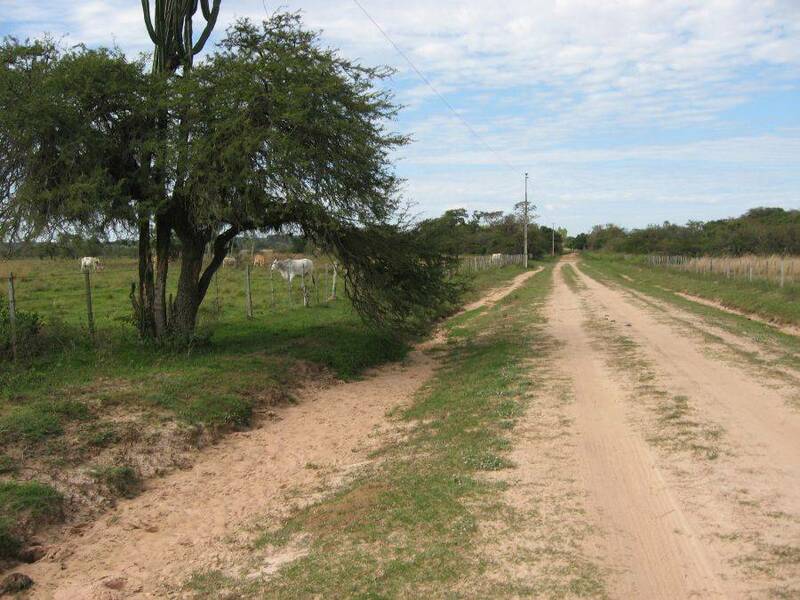 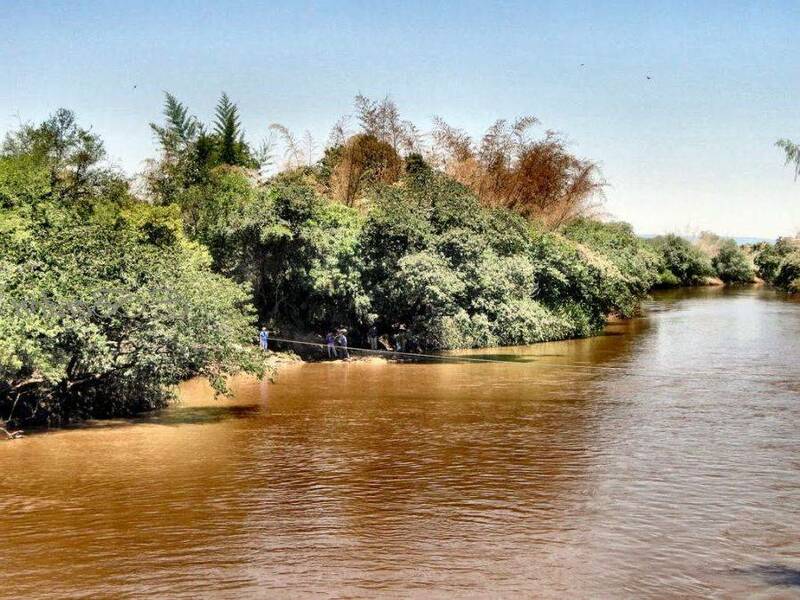 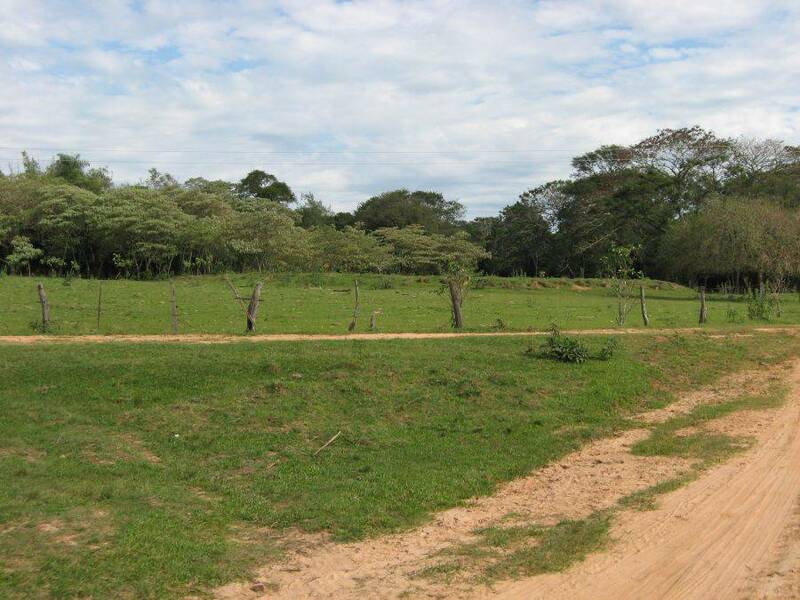 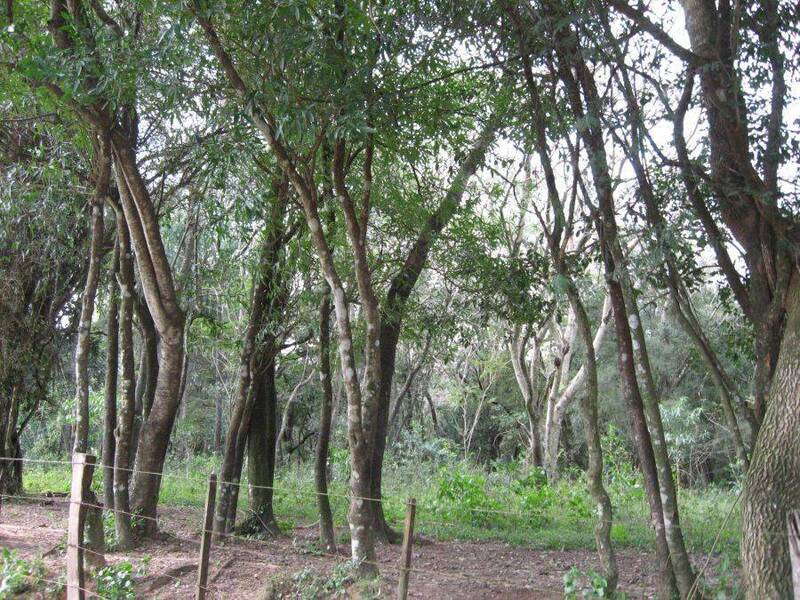 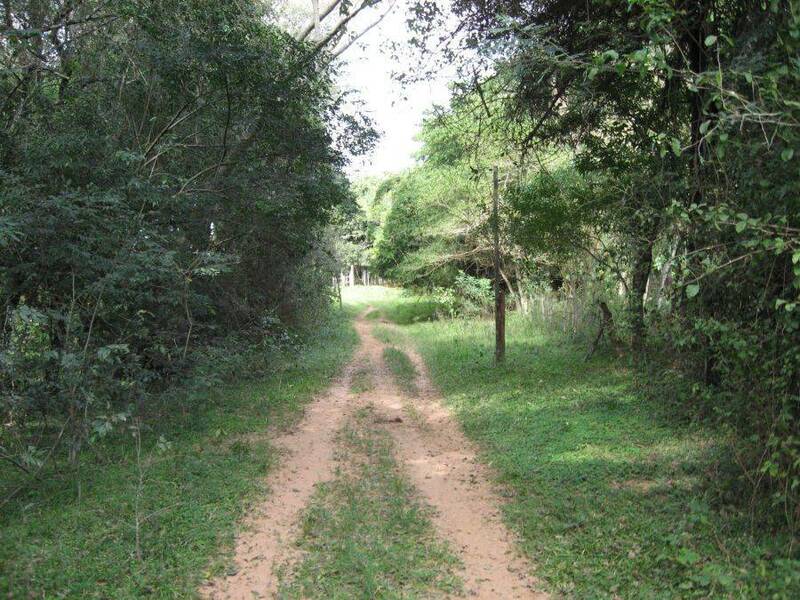 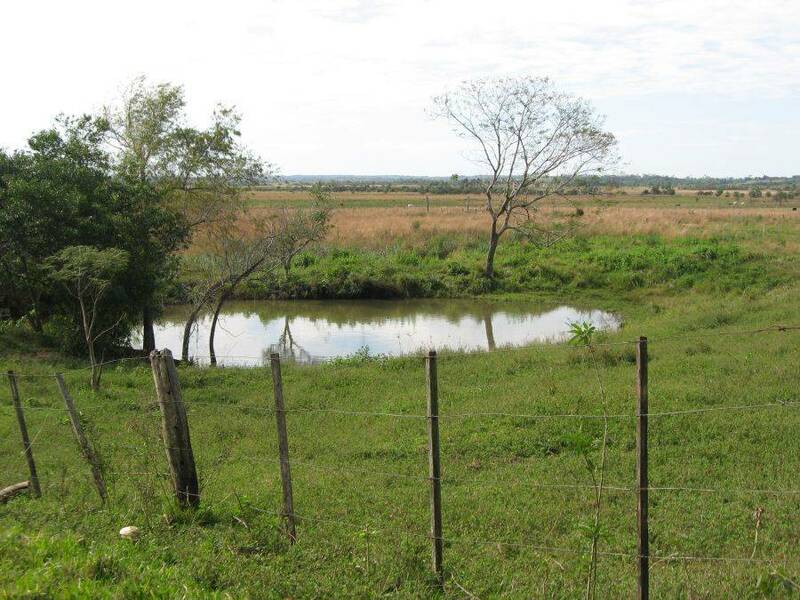 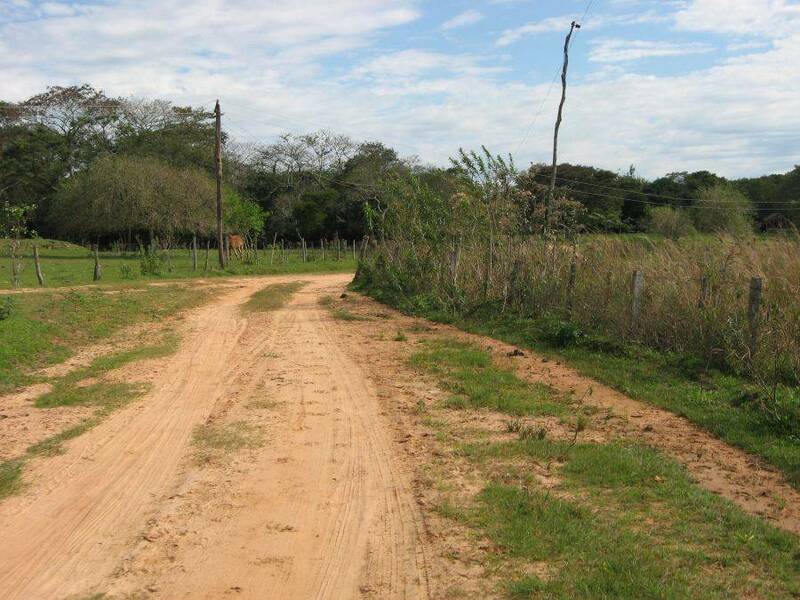 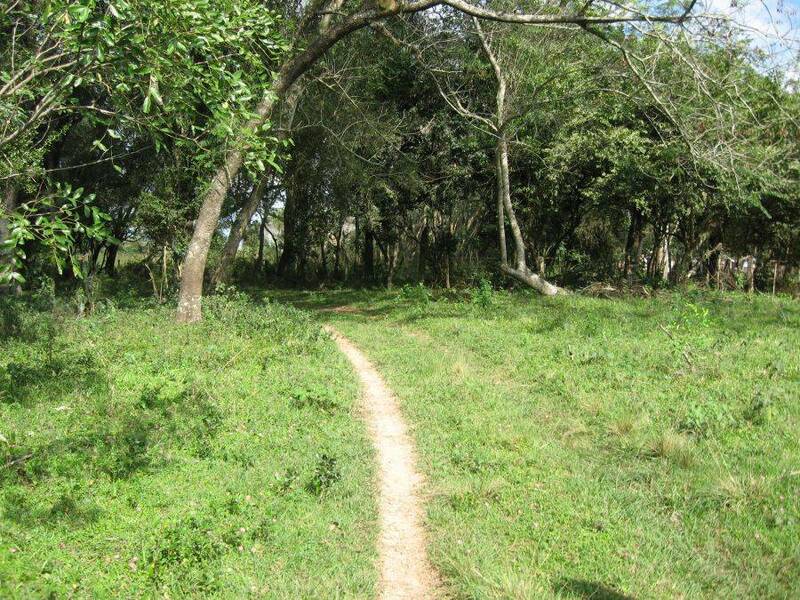 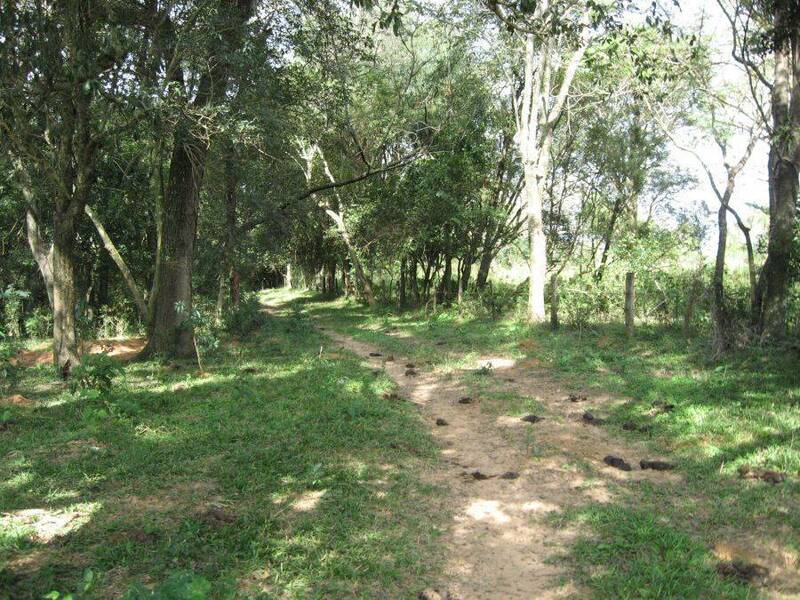 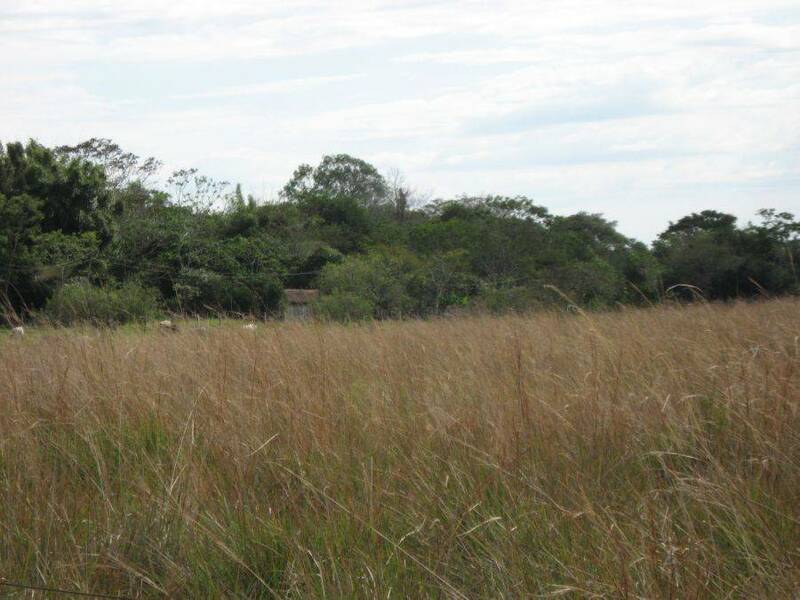 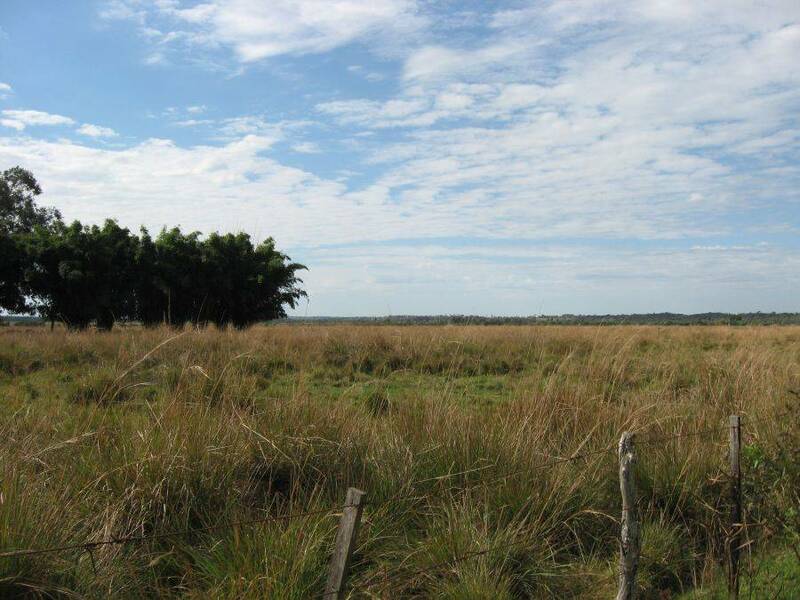 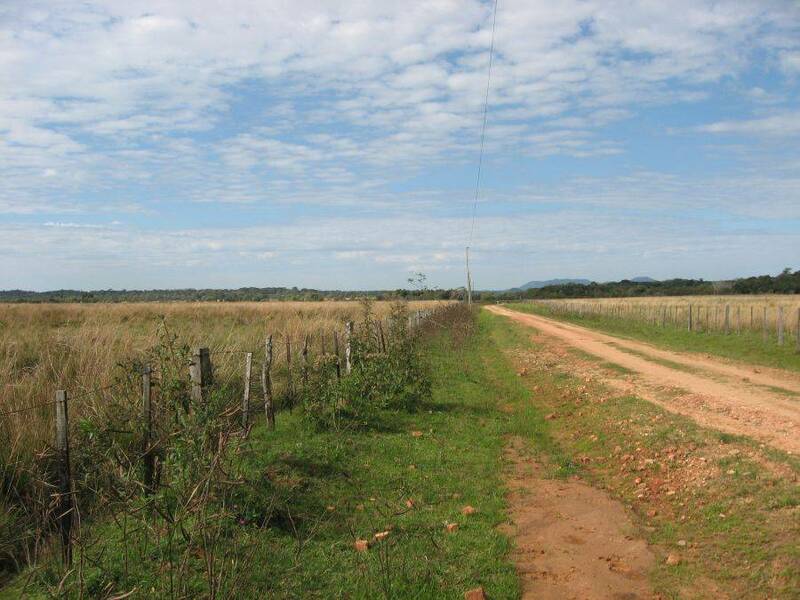 The Estancia is divided by an earth road, on every few hours time driving a moped, so that on the one hand towards the river there are 223 hectares of which are suitable for livestock, for cultivation or for afforestation. 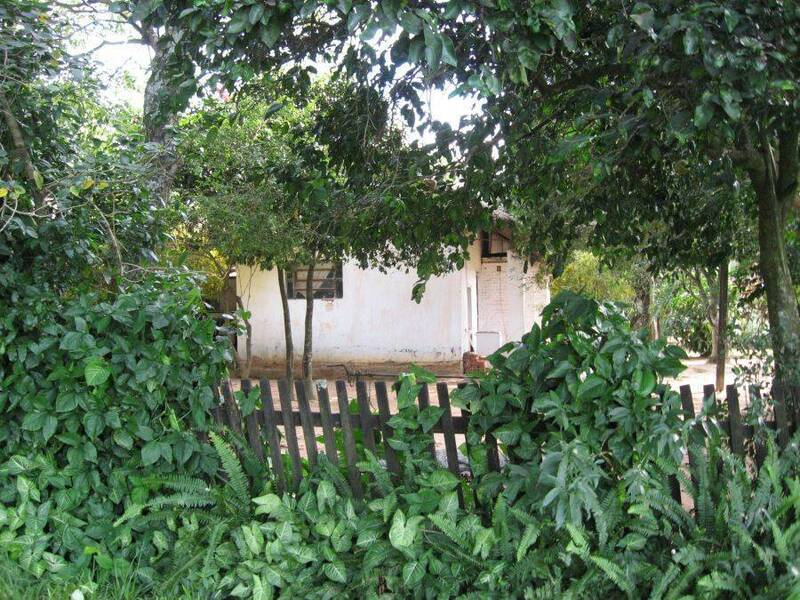 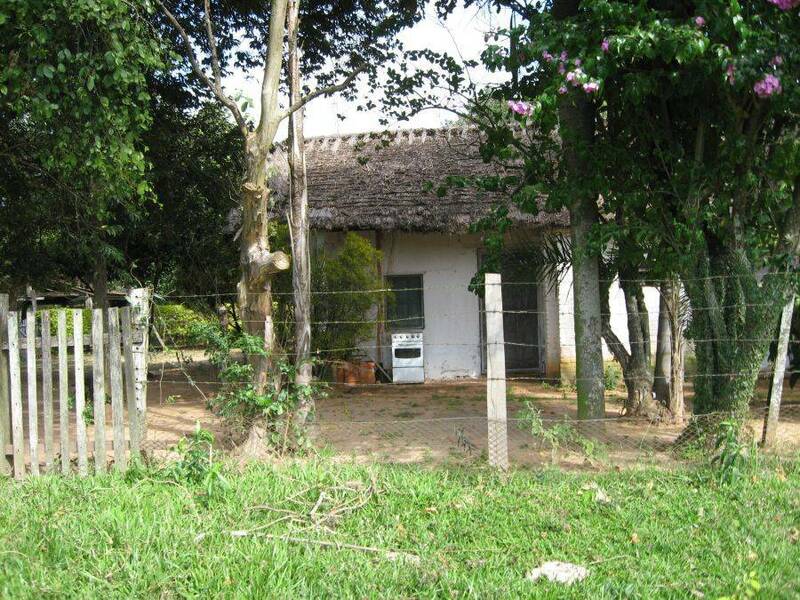 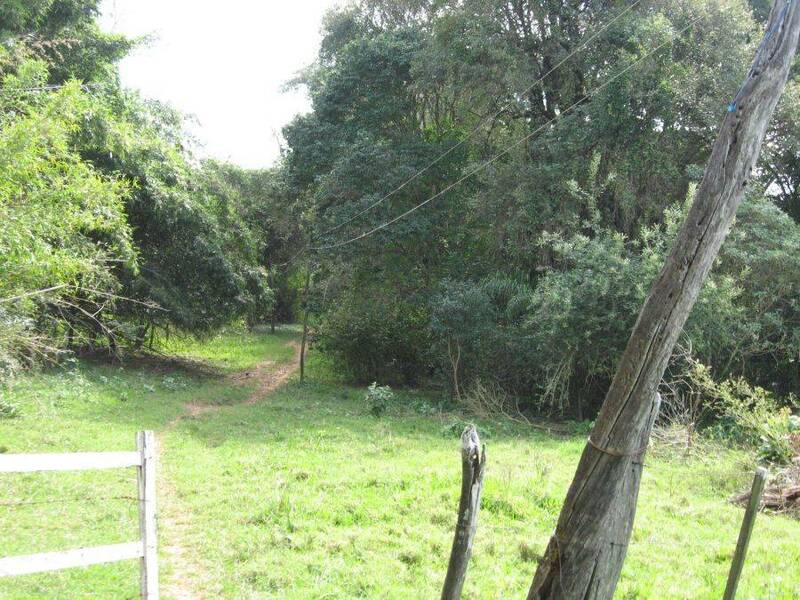 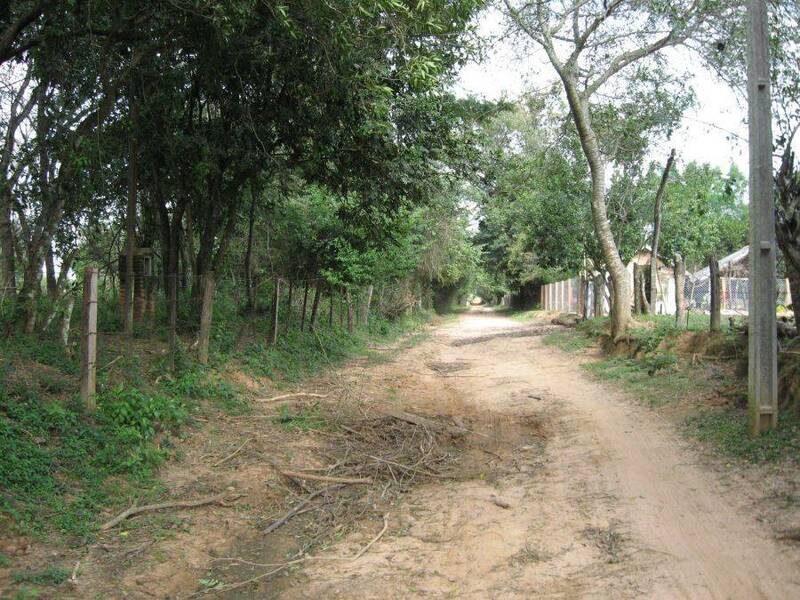 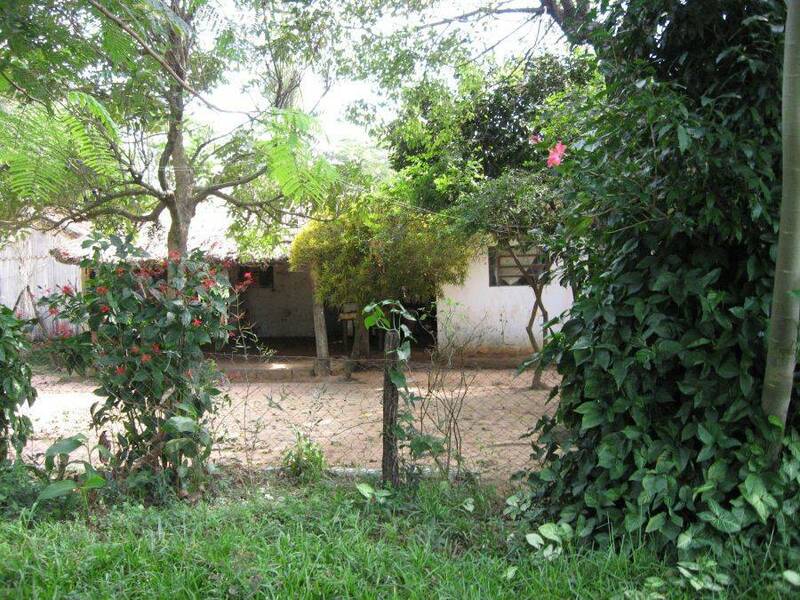 On the other side of that raod there is for the most part forest area, a beautiful meadow, many fruit trees, a fish pond and also the house (ideal for workers). 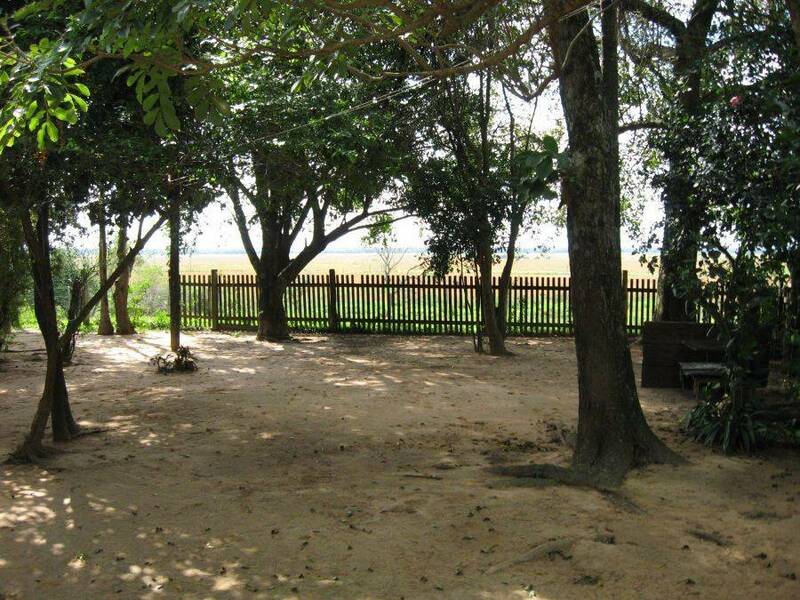 One can also find a lot of space to plan a new building. 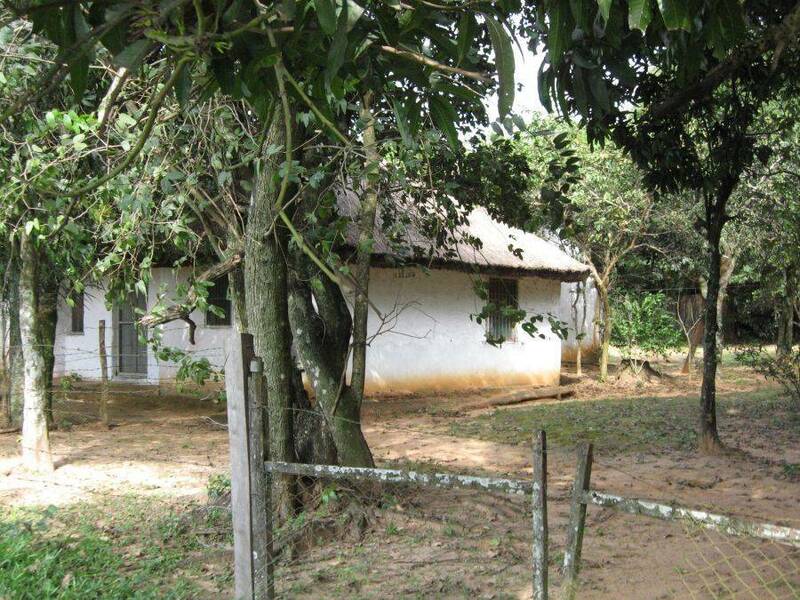 Electricity, water connection and also a water fountain is available.